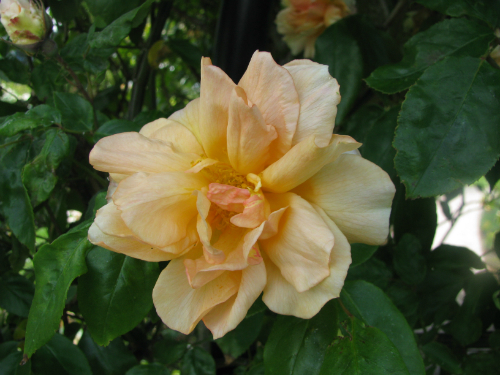 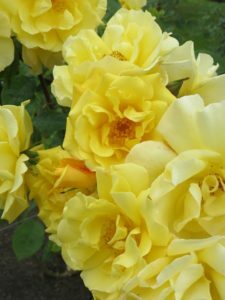 Good yellow flowering climbing roses are few and far between so this month’s featured rose is a welcome addition to the range of climbing roses available in New Zealand. ‘Golden Gate’ features semi-double blooms of golden yellow that cover the plant with good repeat over the summer months. 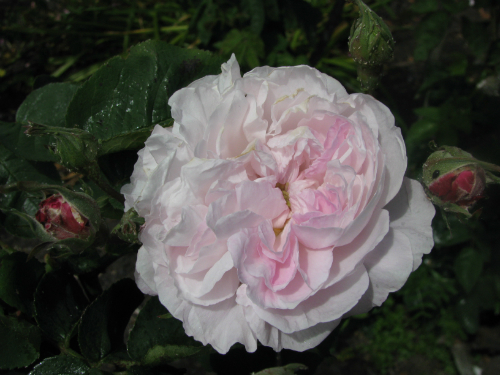 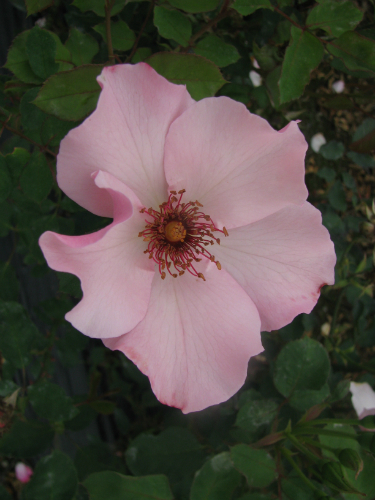 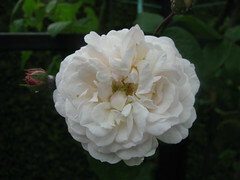 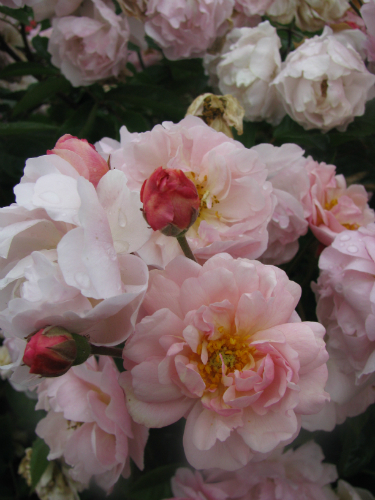 Even better, there is a good scent to the blooms to enjoy. 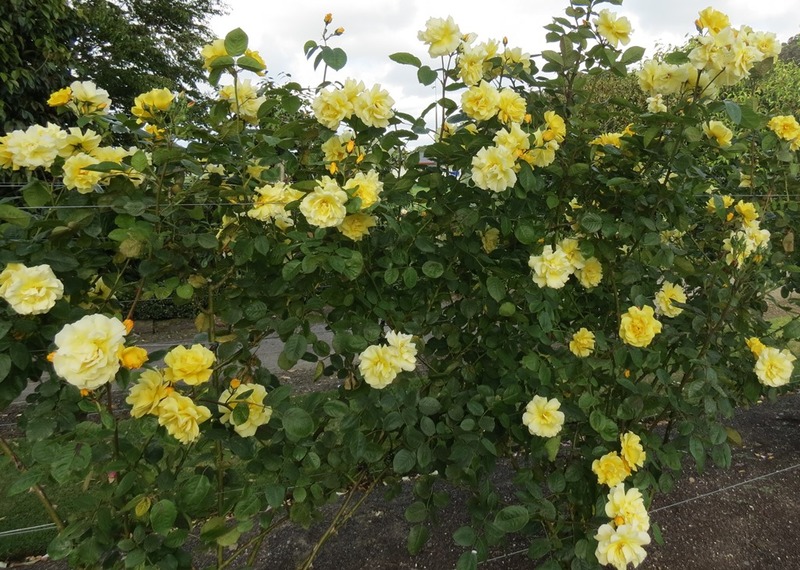 Bred by Kordes of Germany who are known for creating super healthy roses, ‘Golden Gate’ is no exception as it is clothed in dark green super healthy foliage. 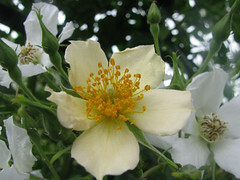 It is a vigorous growing plant so give it a little room and it will reward you with a great performance.